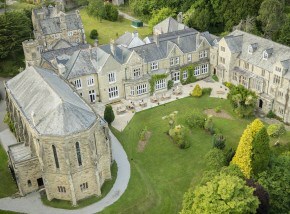 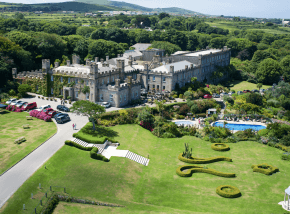 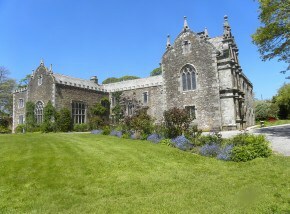 A range of luxury 5* accommodation including touring pitches and luxury cottages on the north Cornish coast. 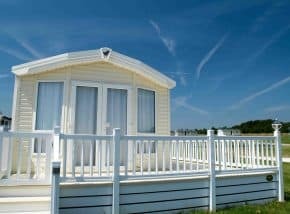 Set within 50 acres of grounds near the beautiful seaside resort of Bude, Widemouth Bay Caravan Park offers the perfect family getaway destination. 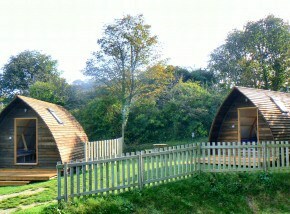 Nestled in a quiet wooded valley, Tehidy Holiday Park offers a range of accommodation including caravans and Wigwams. 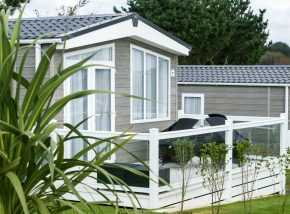 Nestled in the idyllic Pentewan Valley, Sun Valley Holiday Park is the perfect location for a seaside break. 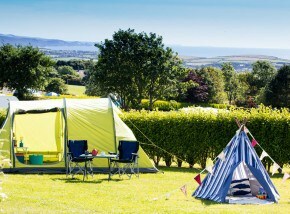 With great facilities and plenty of space, this beautiful campsite in St Columb is popular with families. 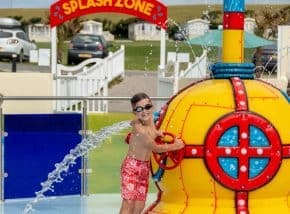 A family-friendly holiday village situated within easy reach of the quintessential Cornish town of St Ives. 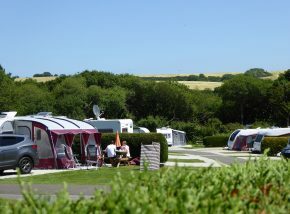 This multi-award winning park provides the ultimate retreat for those visiting Cornwall with a caravan, motorhome, or tent. 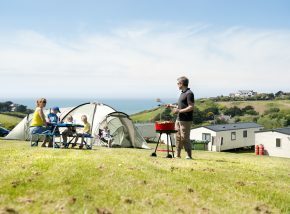 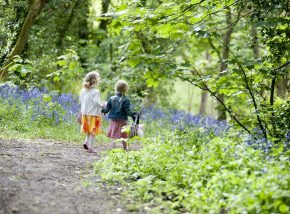 Perfect for younger families, couples or those seeking a quieter campsite to stay at in Cornwall. 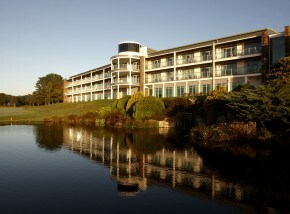 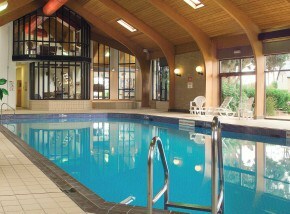 Located within 21 acres of countryside this family resort remains a popular place to stay in Cornwall. 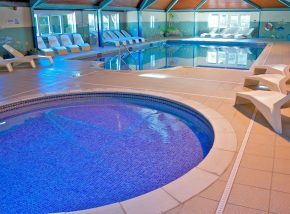 With superb facilities for camping and caravanning, Hendra offers a great place to stay when visiting Cornwall. 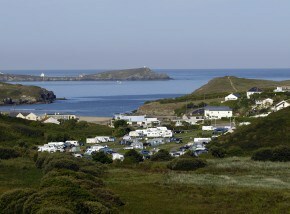 Enjoy the perfect seaside stay in Cornwall at this beautiful holiday park near Newquay. 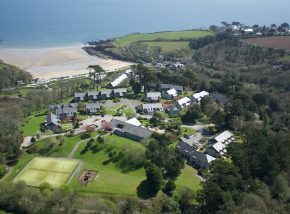 A beautiful range of high quality self- catering accommodation in the North Helford Conservation Area. 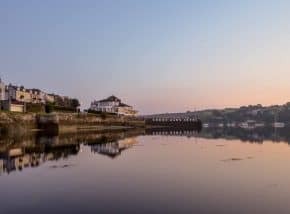 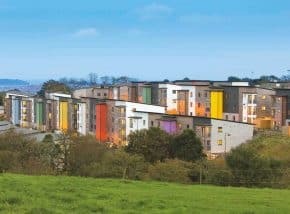 Situated on the picturesque, 100 acre Penryn Campus, Cornwall Plus offers contemporary, low cost accommodation in the heart of Cornwall. 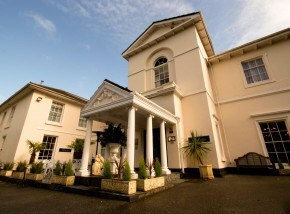 As Truro's only 4* Hotel, the Alverton is a popular place to stay in Cornwall; perfect for both work and play. 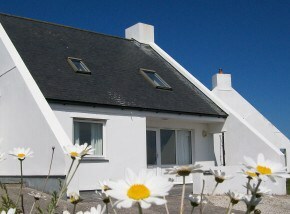 These self-catering cottages are located in one of the most sought after locations in Cornwall.